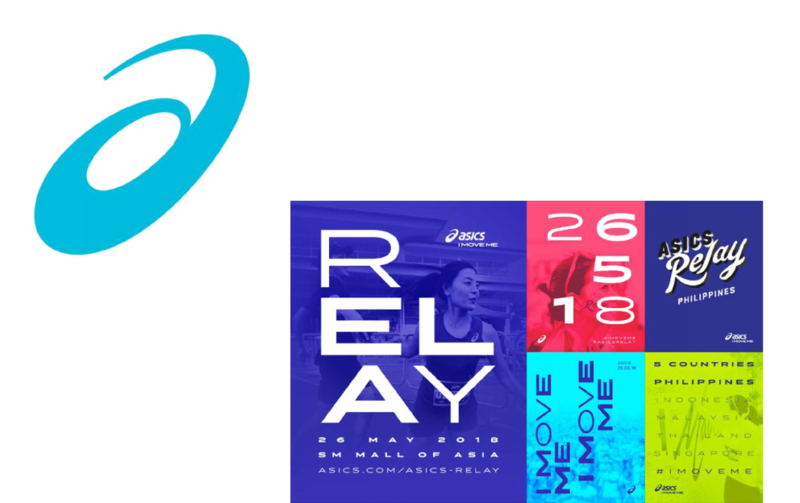 ASICS Relay Philippines 2018 is the first night relay race in the country. 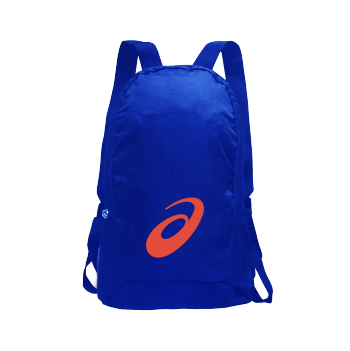 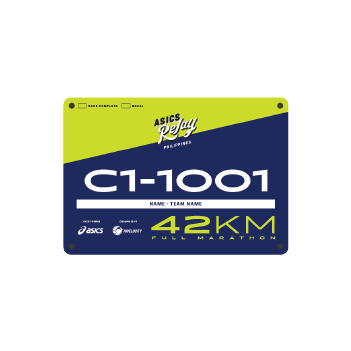 It features two race distances – 42KM Full Marathon and 21KM Half Marathon. 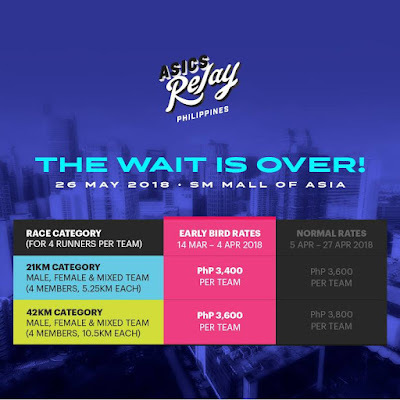 Each participating team can choose from three relay categories – Male, Female, and Mixed teams. The ASICS Relay highlights the uniqueness of team relay as it encourages teamwork among the participants over individual abilities. 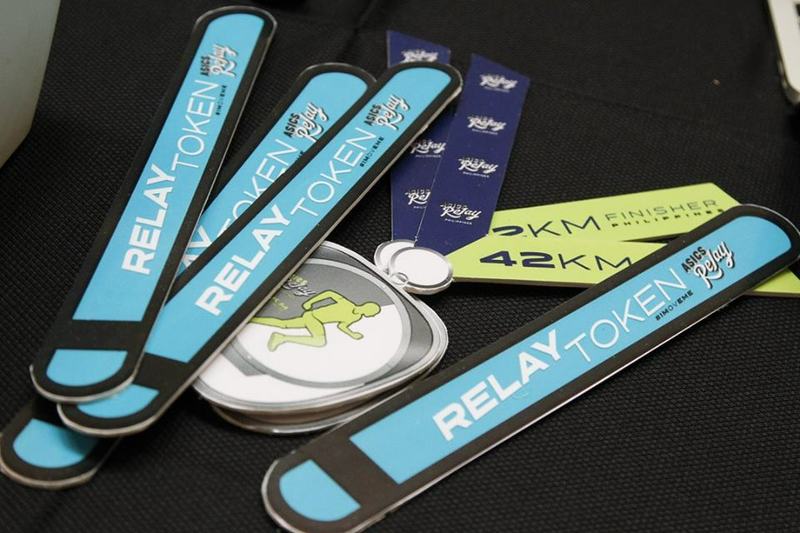 The concept is premised on the idea that running 21km and 42km is challenging to most aspiring runners, and the relay concept offer participants the chance to complete a half or full marathon with three teammates. 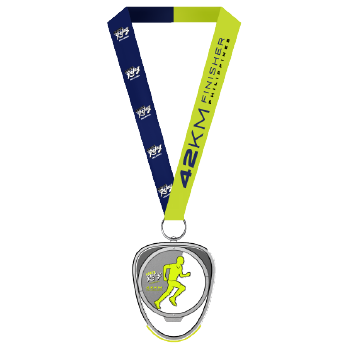 Each team member is required to complete 2 legs of 5.25km for Full Marathon, and 1 leg of 5.25km for Half Marathon to meet the total distance. The preceding member of the team will need to hand the relay token to the next runner within the designated transition zone to delineate the changeover of runners. 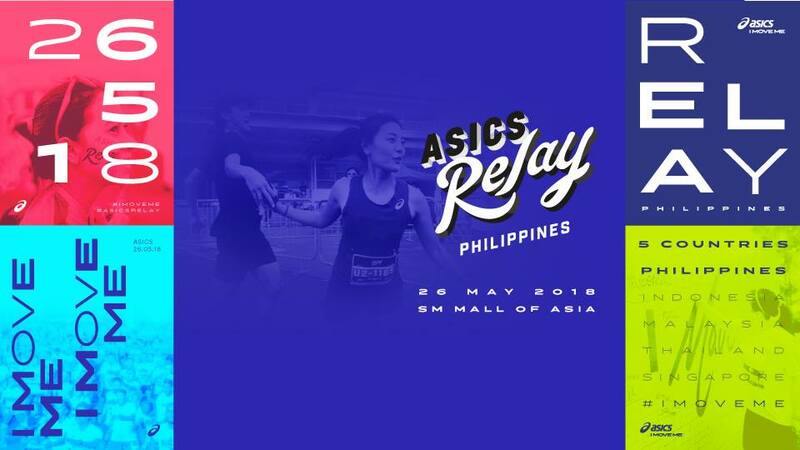 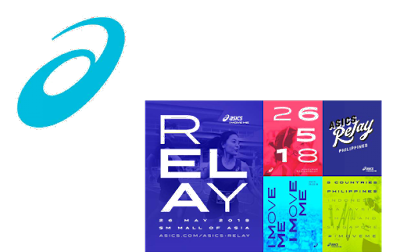 Receive a complimentary team slot to ASICS Relay Philippines 2018 when you spend PHP 5,900 and above in a single receipt in any of the participating ASICS store. 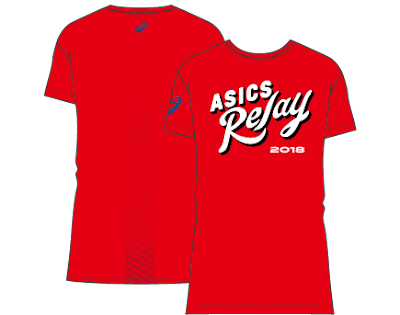 Valid from March 14-April 14, 2018, or while promo codes last. 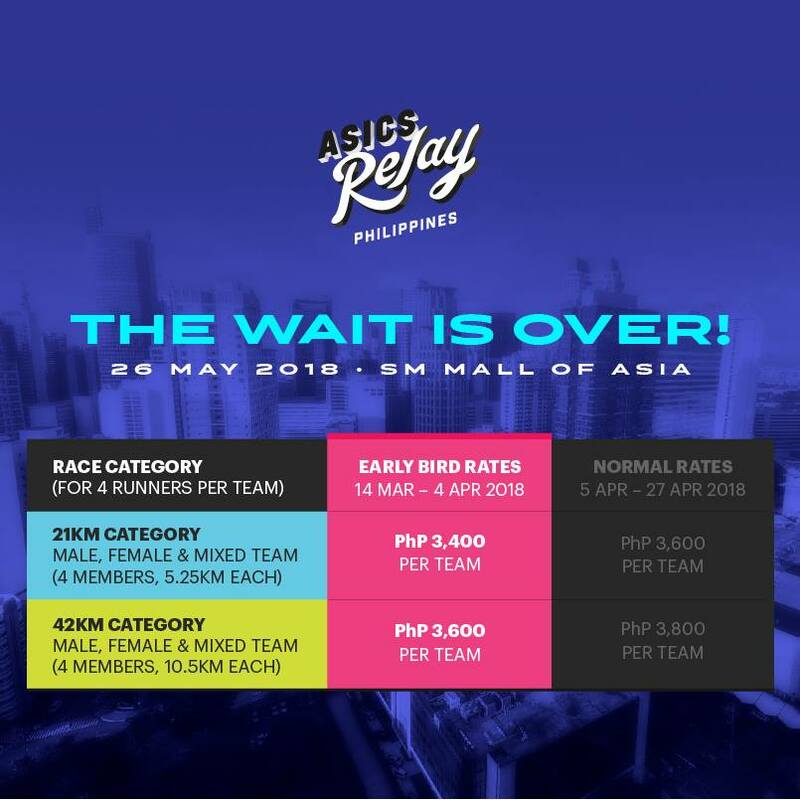 (Terms and conditions apply).